Designed for easy use, our parcel labels come with permanent peel-and-stick adhesive to attach securely to cartons and pallets. They’re made with high quality semi-gloss paper and printed with clear, highly visible hazard warnings and handling instructions. 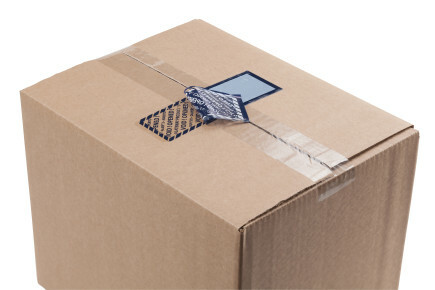 So whether you’re sending glass, china or other delicate items, our packaging labels can help you get them from A to B in one piece. Messages include ‘HANDLE WITH CARE’, ‘THIS END UP’ and ‘CAUTION HEAVY’ to name a few – and you can also get hazard labels with internationally recognised icons that transcend language barriers.